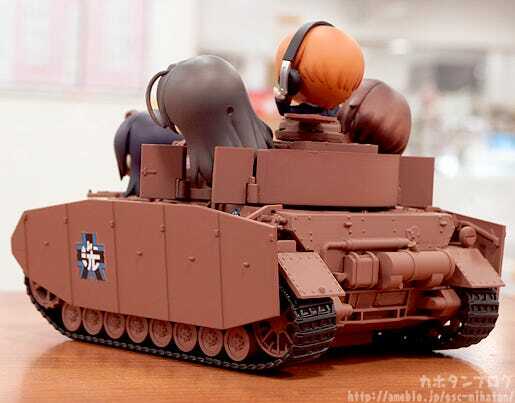 From the popular anime series ‘Girls und Panzer’ comes another version of the ‘Nendoroid More: Panzer IV Ausf. D’, this time with the H-Model specifications! 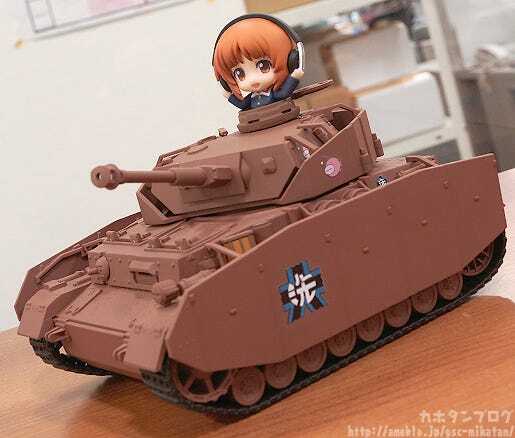 Just like the previous version, the tank has been carefully shrunk down to Nendoroid size, keeping the finer details while adding a cute size to the design! 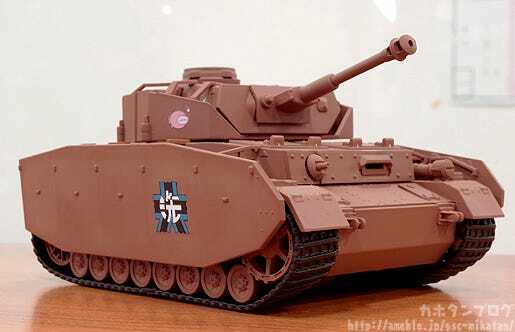 The H-spec model of the Panzer IV Ausf. 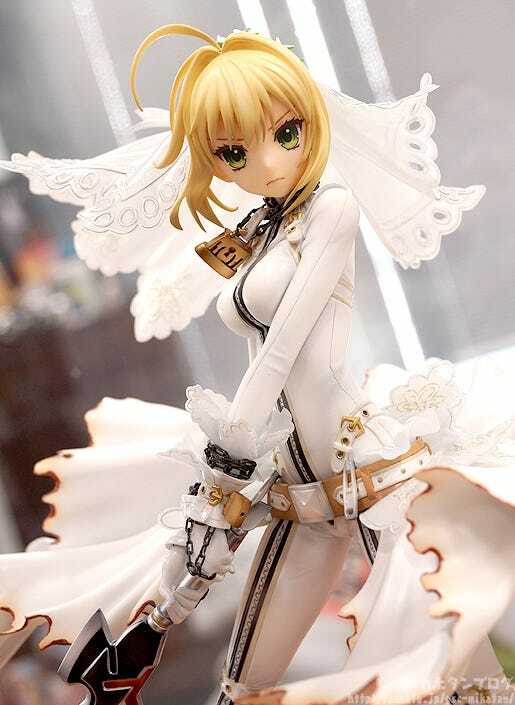 D that saw various battles against Kuromorimine Girls High School! 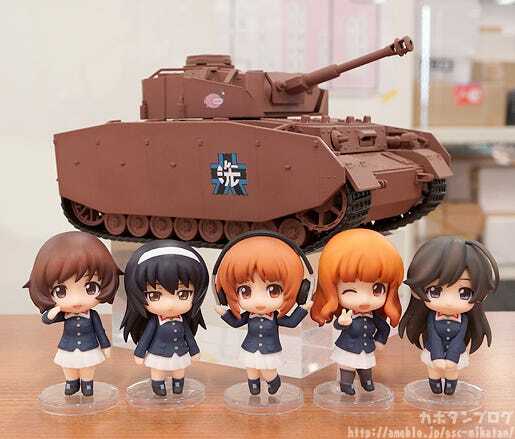 It’s also nicely visible on the key visual used for the upcoming ‘Girls und Panzer der Film’ which starts on the 21st November! 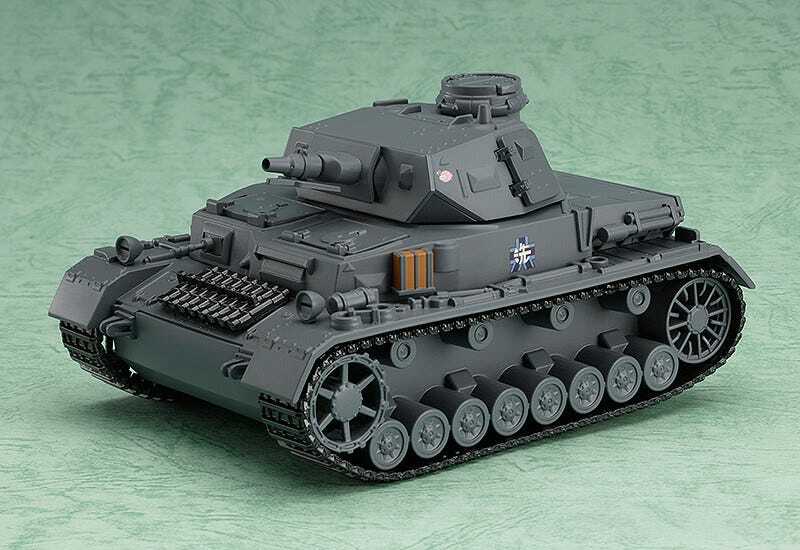 This item might look quite similar to the previously released Nendoroid More: Panzer IV Ausf. D, but the colors and various parts of the armor are all different! 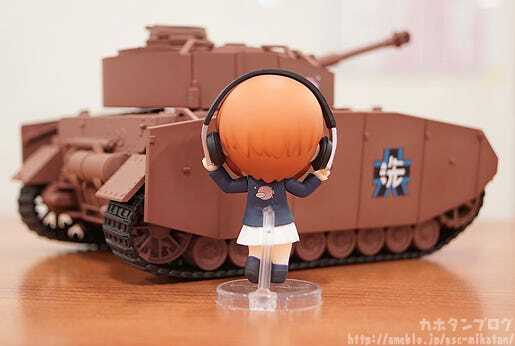 Nendoroid More: Panzer IV Ausf. D Released in December 2014. 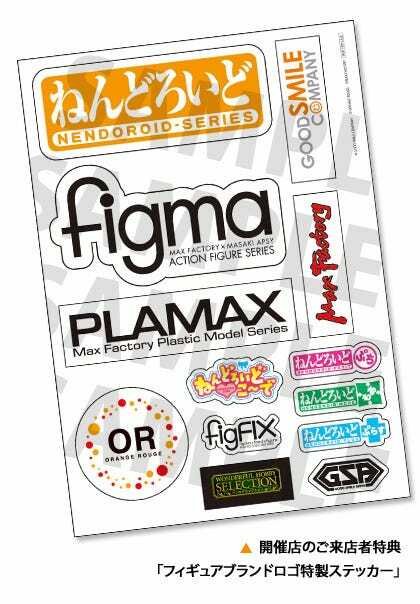 △ You can even see the two layers of Ankou team markings! 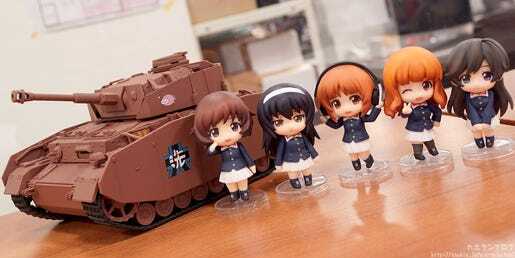 Even in Nendoroid petite size, the mechanical feeling and heavy appearance of the tank cannot be denied!! 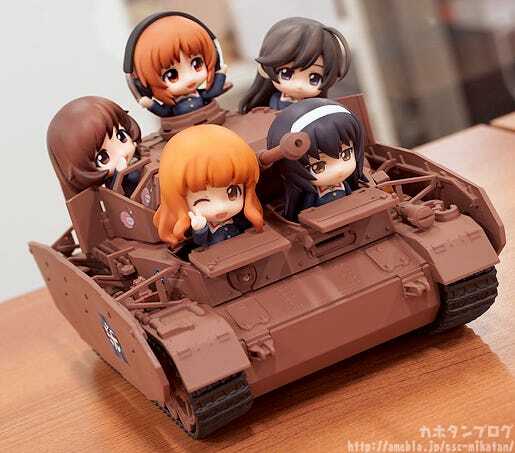 △ Enjoy both the cuteness of the chibi design and the epicness of the tank! 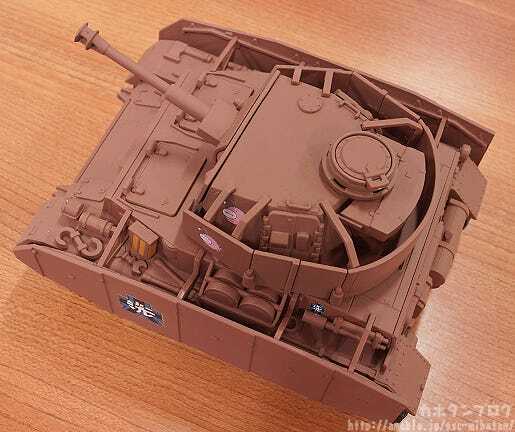 Plus the turret can even be moved around!! Not only does the turret battery move from left to right, but the actual turret also moves up and down! Recreate your favorite battles from the series!! △ A quick GIF with three photos! 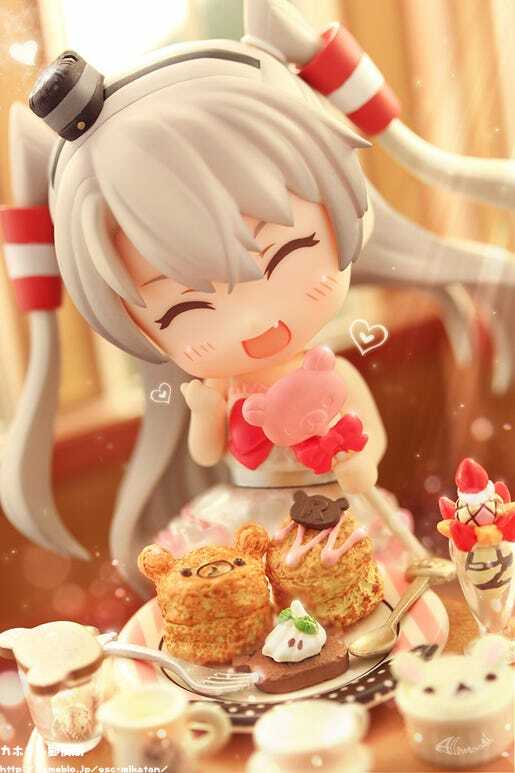 With a little more skill in Photoshop this could even be a shooting animation! 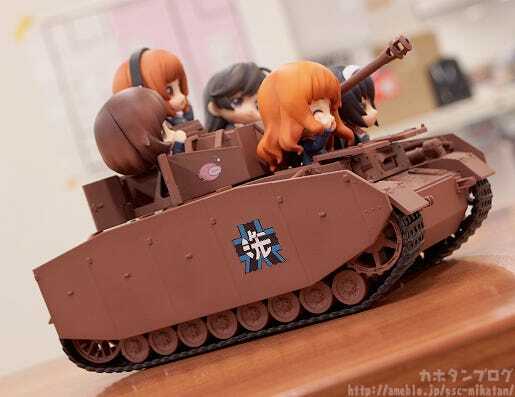 Even without the characters, playing with the tank is a whole lot of fun!! 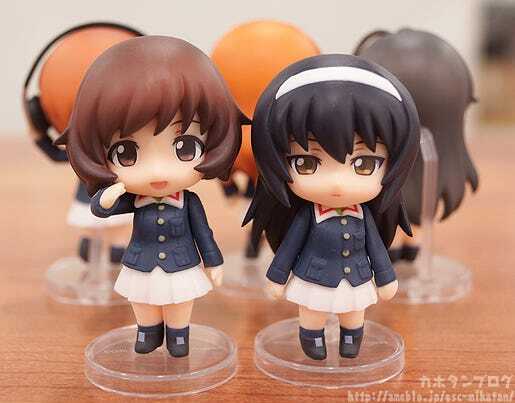 These Nendoroid Petites are exactly the same as the ‘Nendoroid Petite: Girls und Panzer’ set released in September 2014! 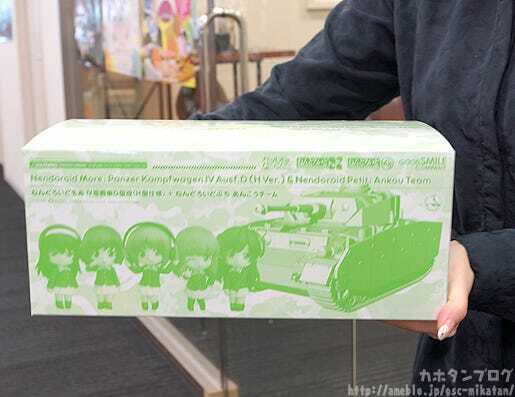 Each of the tanks hatches can be opened out, and then the Nendoroid bodies connect directly onto the tank to make it appear like their legs are inside! △ Simple design, but the green brings out the ‘Army’ feeling! 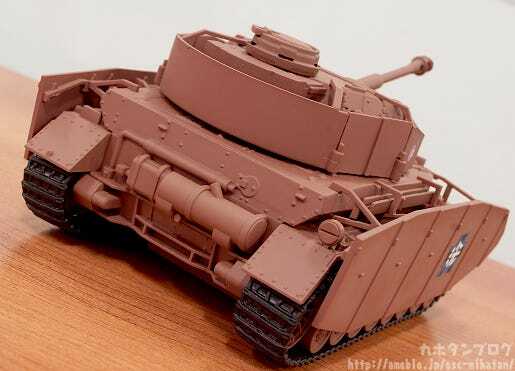 Enjoy the Ankou team together with their tank! 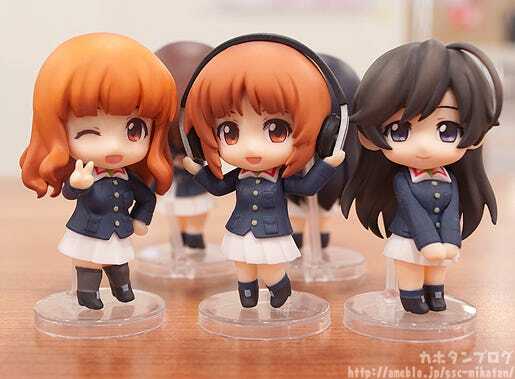 Along with sales of this set, we will also have the latest GSC & MXF factory figures on display for fans to enjoy! We hope you’ll stop by and take a look if you’re at the event! Other Events Taking Place in November! This will be a booth by ORANGE ROUGE! 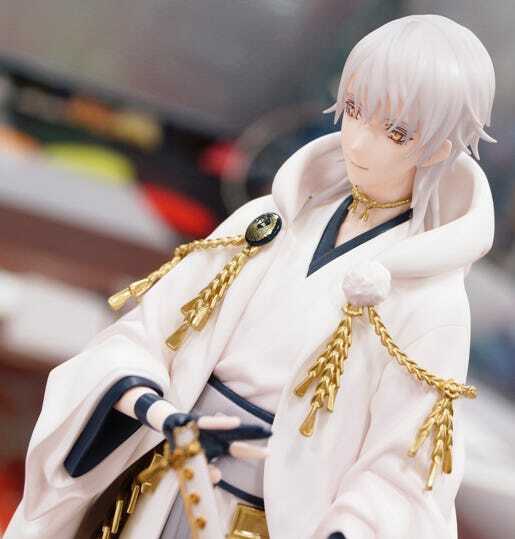 Various figures including those from Touken Ranbu will be on display at the event! Tsurumaru Kuninaga is just one of many to see! 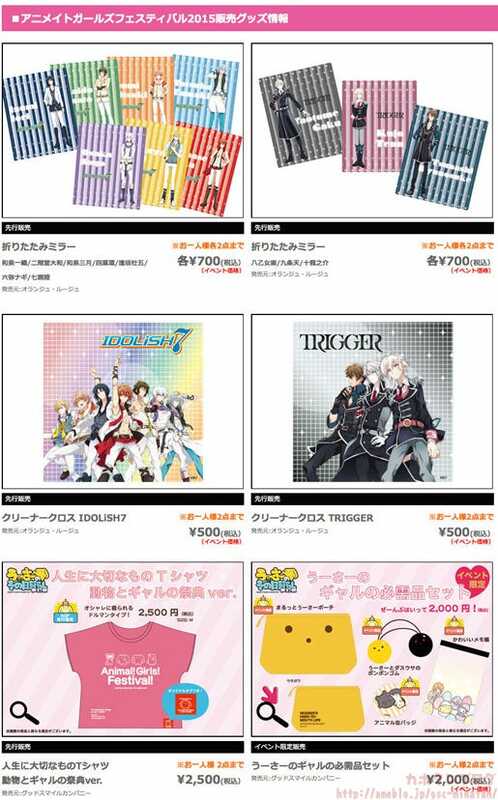 Prerelease goods from Idolish 7 as well as various wooser goods will be on sale!